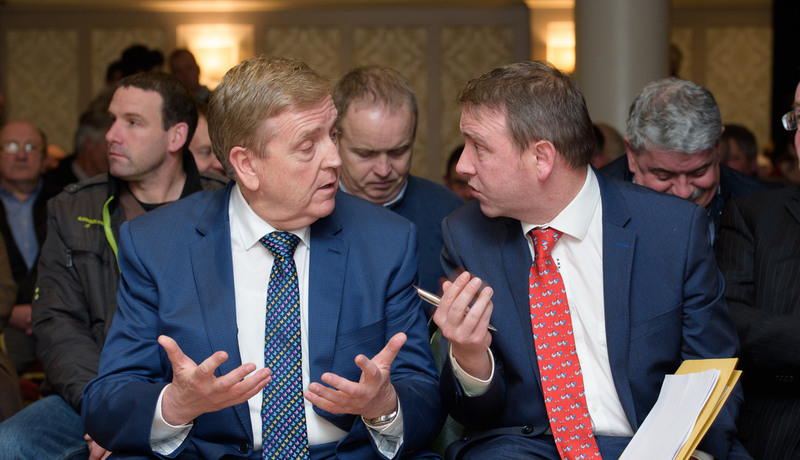 TD's Pat Breen and Joe Carey chatting before they were selected without a vote at the Clare Fine Gael selection convention in the Auburn Lodge hotel, Enis. Photograph by John Kelly. 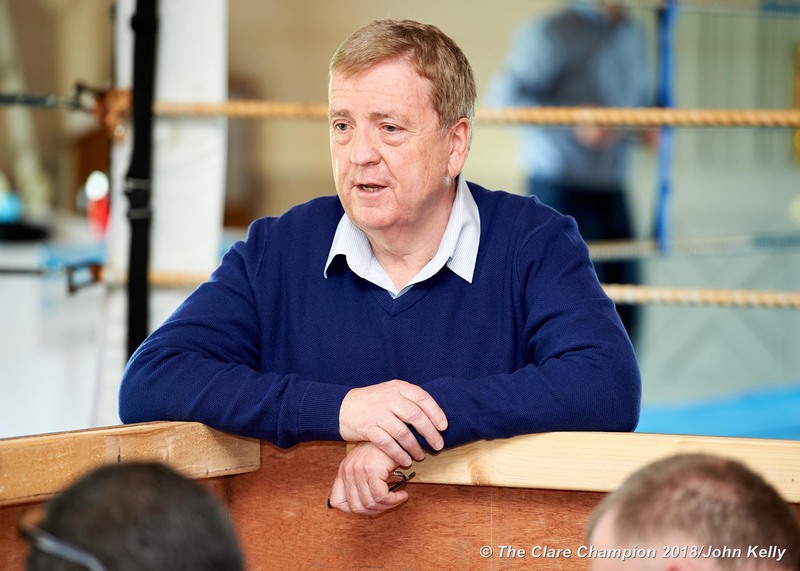 There were no surprises at the Clare Fine Gael Dáil Selection Convention as the party’s two outgoing deputies – Minister of State, Deputy Pat Breen and Deputy Joe Carey were returned unopposed. There was standing room only as delegates packed the Auburn Lodge Hotel on Monday night to select their General Election team. Three candidates were nominated Deputy Pat Breen, Deputy Joe Carey and Senator Martin Conway. Delegates were told that the national directive was to select just two candidates at the convention with the option that another candidate may be added, if necessary at a later stage. Fianna Fáil and Sinn Féin were criticised for causing the latest political crisis, which has seen the country on the brink of a General Election. Senator Conway seemed to be unaware of the latest revelations concerning beleaguered Justice Minister Frances Fitzgerald when he stated that he was proud in what she has achieved in her department. The need for a contest was avoided when Senator Conway declared that he didn’t want to push the matter of selecting the party’s Dáil candidates to a vote. 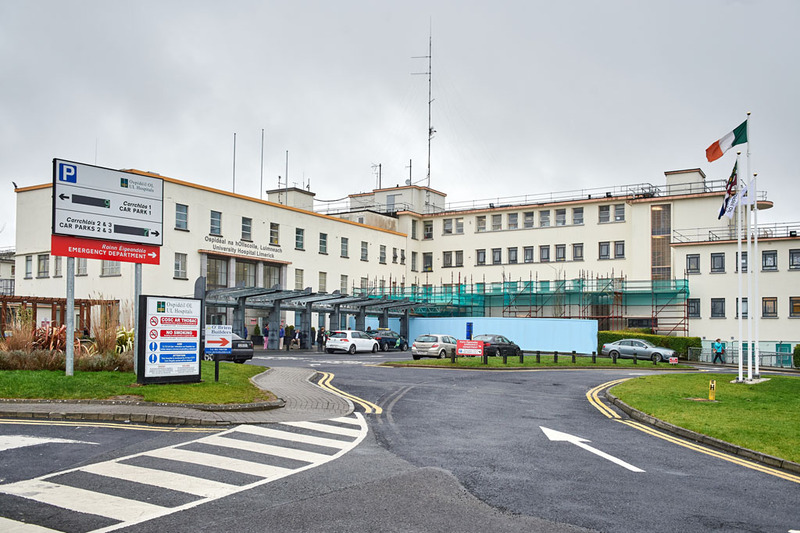 However, Senator Conway stressed that he wanted to be on the Clare Fine Gael ticket to contest the next General Election in Clare. He also pledged to “work night and day” to win two seats for the party if he is subsequently added to the ticket.